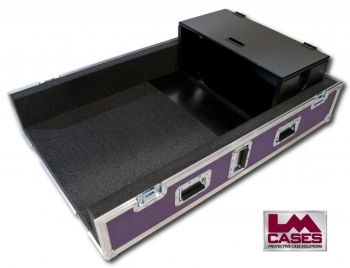 This case was built for Concert Productions. 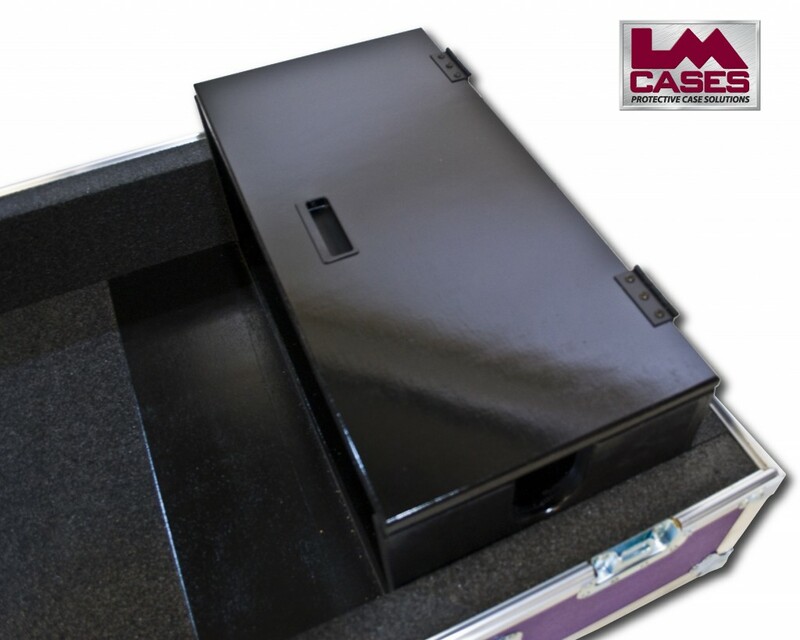 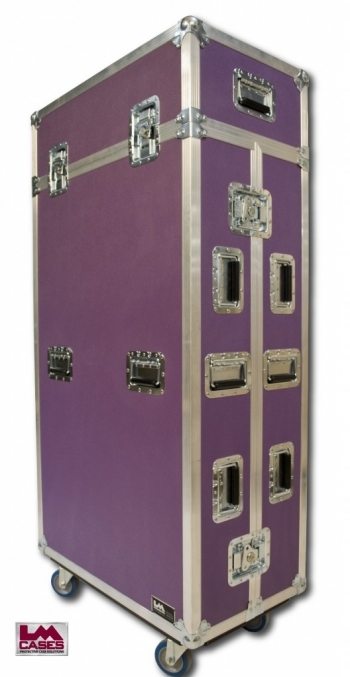 The case is built out of 1/2" plywood laminated with purple ABS, and features a 2 piece removable lid, 3/4" birch hi-gloss doghouse, and 4" casters. Special thanks to Concert Productions!